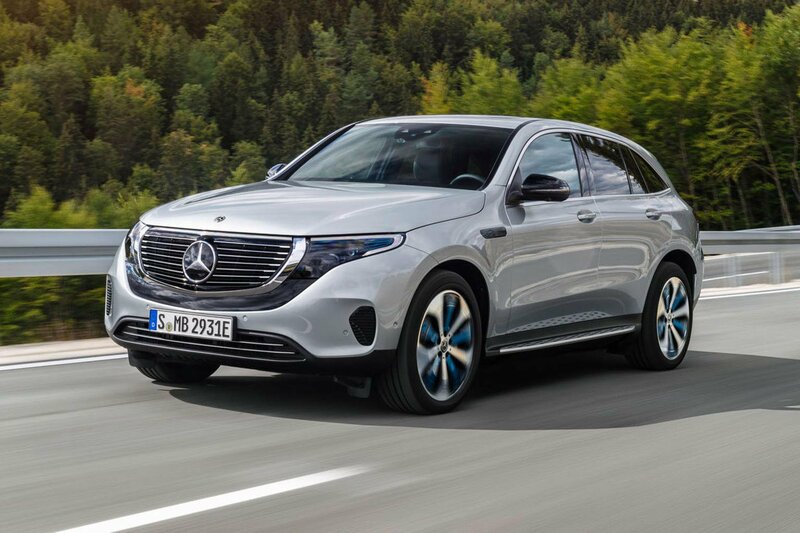 2019 Mercedes EQC – price, specs and release date | What Car? Two of the biggest trends among cars right now are electric power and the popularity of SUVs, so combining the two seems only natural. And where once Tesla’s Model X was your sole choice, now there’s the Jaguar I-Pace too, plus Audi's E-Tron on the way. 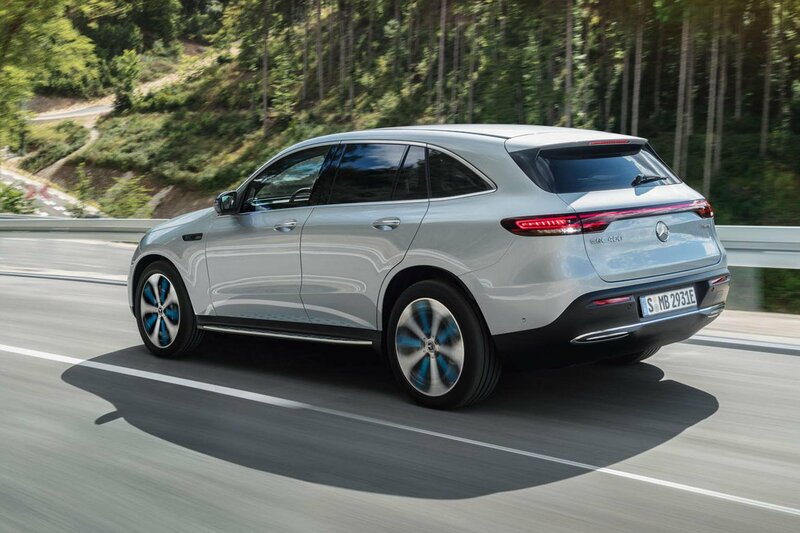 Naturally, Mercedes wants in on this action, which is why it’s launching the EQC. The EQC is the first Mercedes model to wear the EQ badge, and is loosely based on the same underpinnings as the GLC, but with bodywork which makes it significantly longer and lower. Design wise, the EQC has been toned down very little from the EQ concept car of 2016, which first showcased Mercedes’ electric ambitions. Power comes from two electric motors – one for each set of wheels – which together produce 402bhp and 564lb ft of torque, which is enough to get you up to 62mph in 5.1 seconds. The Jaguar I-Pace will get you up to the same speed slightly faster, largely because it weighs significantly less than the Mercedes, with 2133kg to haul around compared with the EQC’s 2425kg bulk. Official tests give the EQC a range of 280 miles between charges, but take that figure with a pinch of salt, because your real-world range is likely to vary. When we tested the I-Pace, for example, we managed 177 miles – although that was in an early version of the car. Inside, the EQC adopts the same widescreen digital displays as the latest A-Class, running Mercedes’ MBUX infotainment system. There are a number of EQ-specific enhancements, too, such as graphics to show energy flow, remaining range and charging status. Speaking of charging, if you’re using a fast charger of the kind you’ll find at most motorway service stations, the EQC can be charged to 80% of capacity in about 40 minutes. You can fit less into the EQC’s boot than you can in the I-Pace, too, but expect a couple of suitcases or a large supermarket shop to pose no real trouble. 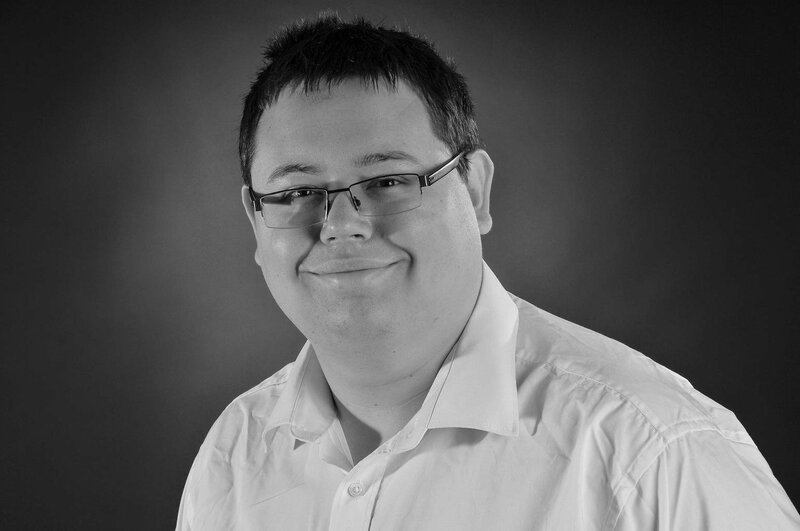 The EQC’s full suite of safety and assistance technology has yet to be revealed, but we do know it can control its own speed and position in a lane on the motorway. So how much will the EQC cost you? 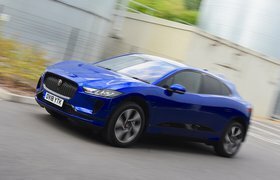 With an estimated price tag of around £60,000, the EQC should just undercut its Jaguar rival and appear a comparative bargain next to the Tesla Model X, which starts from around £75,500. And as with other electric cars, the EQC is eligible for the government’s full grant of £4500. 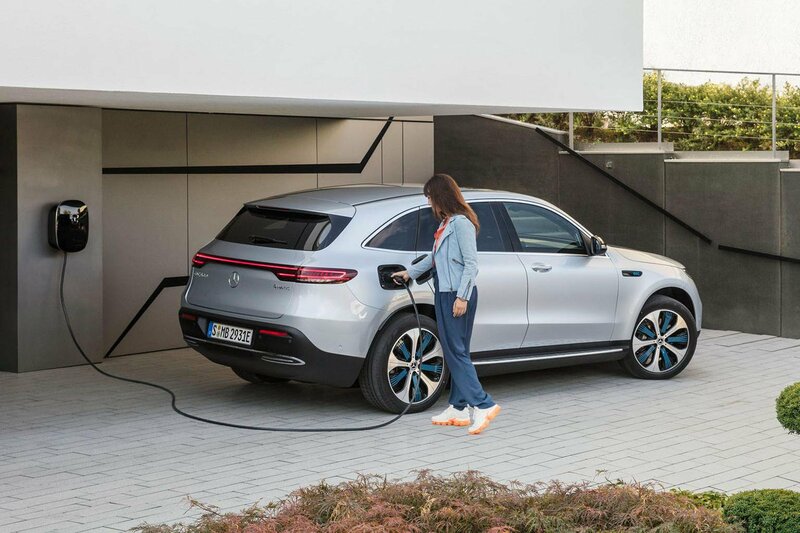 Following its first all-electric SUV, Mercedes plans to add up to 10 all-electric models to its line-up by 2025 – among the models planned are electric alternatives to the A-Class hatchback and S-Class luxury saloon. Tempted to try an electric car? 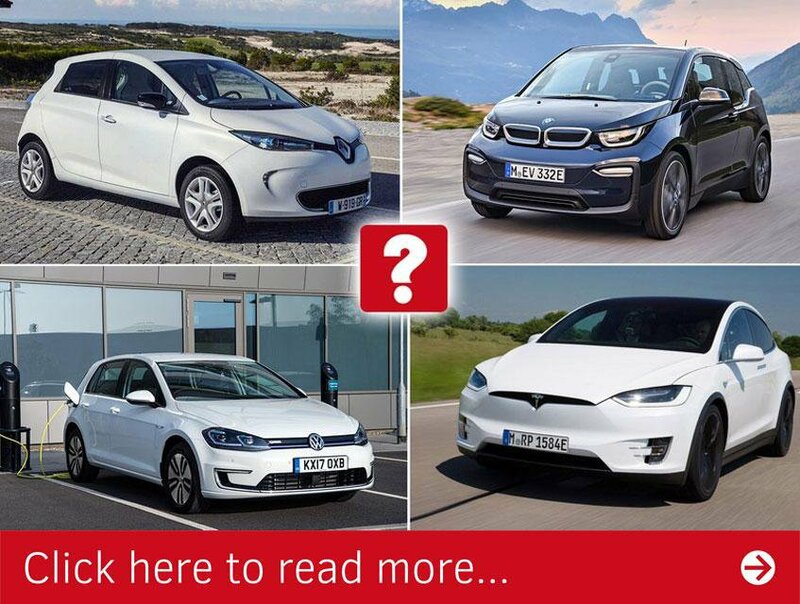 In this next story, we reveal which models are fully charged, and which are running on empty.